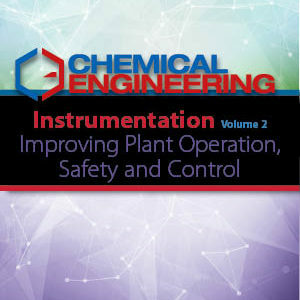 The Chemical Engineering Store offers new merchandise regularly, with quick and easy search options to locate the topics important to you. 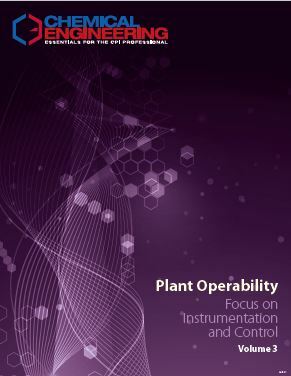 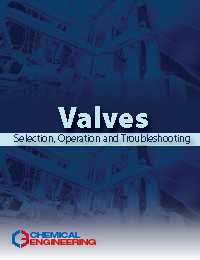 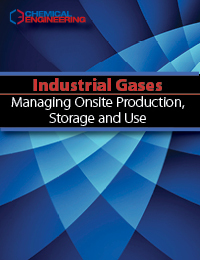 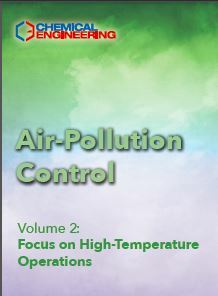 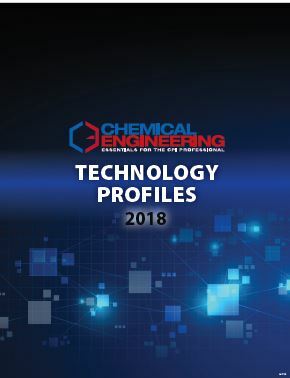 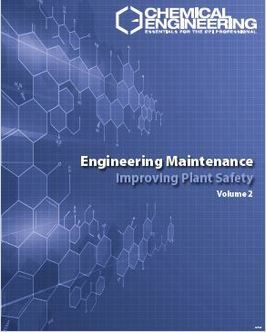 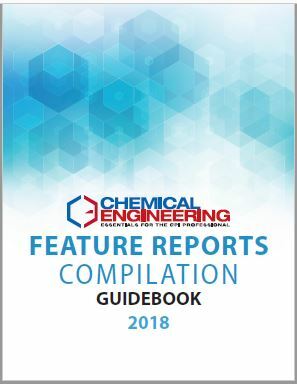 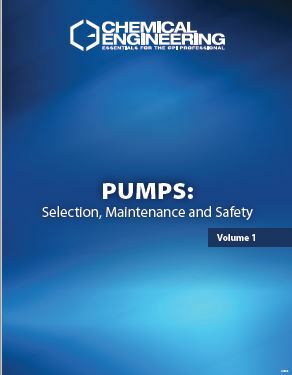 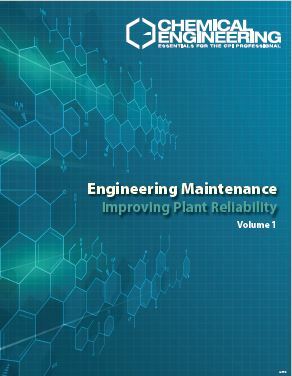 It contains a variety of industry tools including reference material and guidebooks The store provides resources that are relevant to all parts of the chemical process industries (CPI). 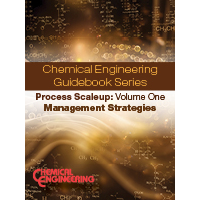 These comprehensive guidebook provides concise, factual information that aids in solving real problems. 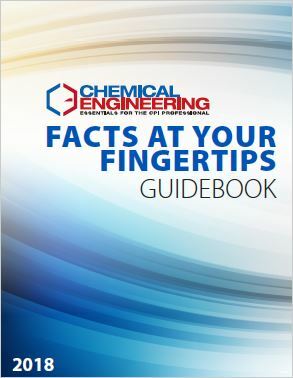 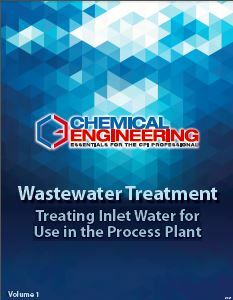 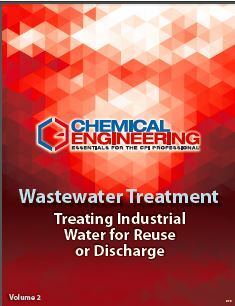 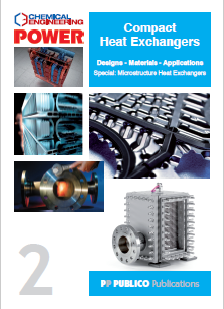 The practical, how-to orientation of these articles can be directly applied to chemical engineers’ daily jobs.